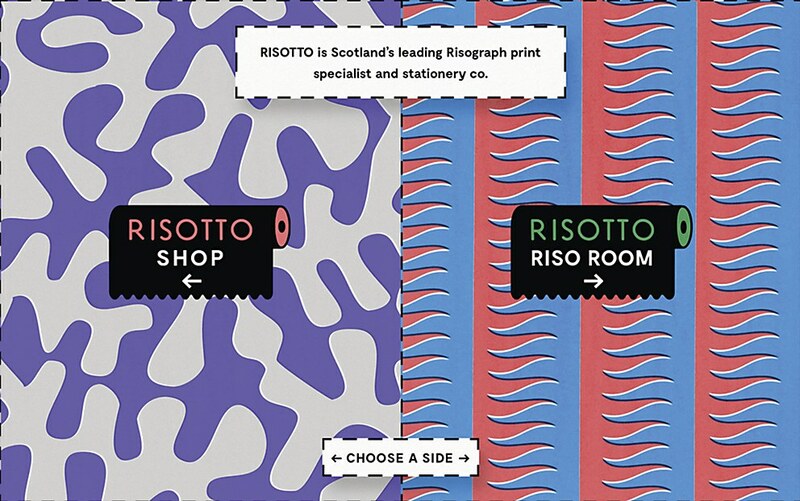 A new website from RISOTTO, Scotland’s leading risograph print studio, brings the magic of riso printing online. Created in collaboration with Scotland-based animator and digital developer Brendan Bennett, the site highlights the benefit of working within a riso community by offering a virtual, open-access approach to the studio. 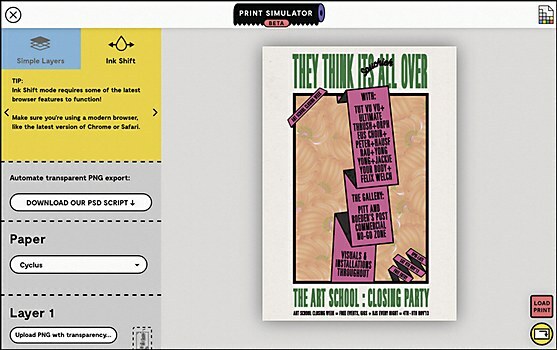 Visitors can explore archives and RISOTTO’s paper and ink library, learn the ins and outs of riso printing with tutorials, play with a print simulator, order its products, and sign up for a membership that offers access to exclusive content and a monthly subscription to receive collaborations between the studio and featured artists. 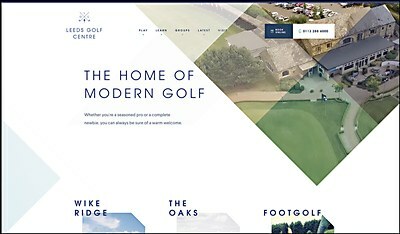 The site’s design strikes a balance between functionality and playfulness. 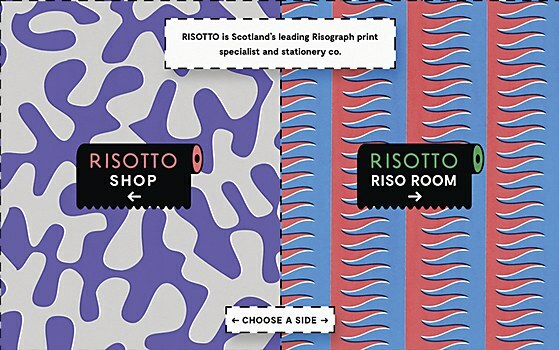 “RISOTTO’s house style is notoriously bold and playful and we hope that feeling comes across in the design of the new site,” says RISOTTO’s founder Gabrielle Marcella. 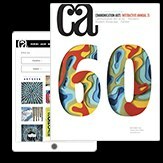 “We’ve stuck to a ‘strict’ palette of six main colors—with two secondary—and injected playful animations through the user interface to delight and surprise.” In order to reflect the tactile nature of riso printing, the design team scanned hundreds of print samples, papers, ink tests and artworks in order to realistically represent riso printing wherever possible.